Watch Jon Stewart's very first episode of 'The Daily Show' - trendistic.com: ever tried. ever failed. no matter. try again. fail again. fail better. 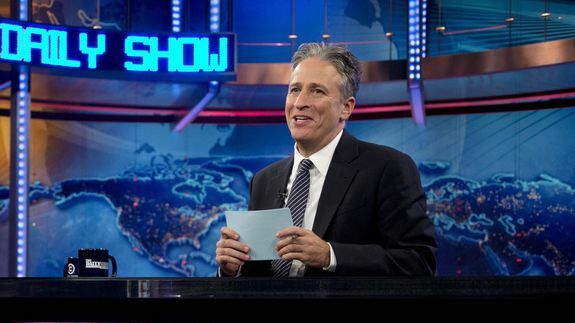 Jon Stewart is leaving The Daily Show at the end of the year, Comedy Central officially announced Tuesday. Jon Stewart isn’t just a host and commentator. He’s a legend. Musicians can make music and noise out of almost anything, but most still rely on traditional instruments for crafting songs, especially for the masses….